About Us - American Saddlery Combining Quality Craftsmanship & Modern Equine Industry Innovations to create your favorite Saddles. About UsWelcome to American Saddlery, Inc.
American Saddlery, Big Horn Saddlery, and ShoTan Leather are all located in Chattanooga Tennessee. We are in the shadows of historic Lookout Mountain & the Appalachian Mountains. The banks of the Tennessee River are nearby and these same river banks helped fuel the drive West. It is because of the very pioneers heading West that Chattanooga became a hub for leather tanning, producers and saddle builders and that tradition continues today with American Saddlery. The saddle craft lives on. American Saddelry and Big Horn Saddles use the same quality craftsmanship from years back but we combine it with modern innovations in the equine industry. Big Horn & American Saddlery - Satisfaction Guranteed! Since 1965 Big Horn Saddlery and American Saddlery have made close to ONE MILLION saddles by hand, one at a time, right here in the USA! Only a few of our saddles ever need repairing, but when they do, we can make repairs promptly and efficiently right here in our factory. We'll be happy to work with you on getting your out of warranty saddle back on your horse ASAP - just contact us for your repair options. Satisfaction Guaranteed! Our Selection Fits! - 614 Total Saddle Options! We offer Quarter Horse Saddles, Full Quarter Horse, Draft, Gaited, Arabian, Haflinger. When you add up fit options with color, seat sizes and other variations the total number of saddles available from our catalog today totals 614 saddles! We have the fit for you! 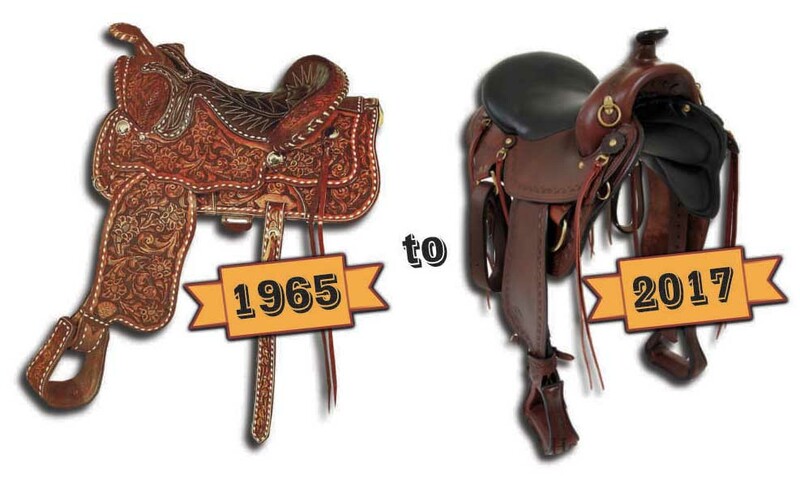 While other saddle makers come and go, Big Horn & American Saddlery Saddles is here to stay! One Million Made in the USA Saddles Sold prove that we have satisfied customers! Horse Lovers! Thanks for Riding With Us! 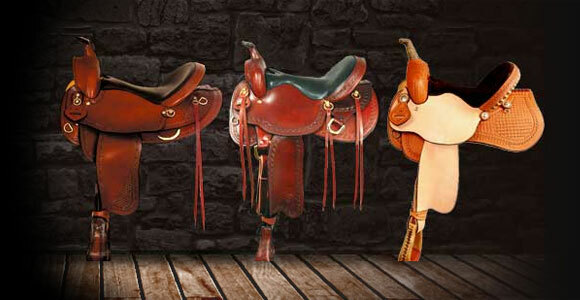 American Saddlery / Big Horn Saddles, Tack, Bits, Spurs, Hardware and Stable Items.